Putting the wrong fuel in your car may be a very embarrassing thing to do, but it is very common, with over 150, 000 people in the UK making this easy mistake every year. 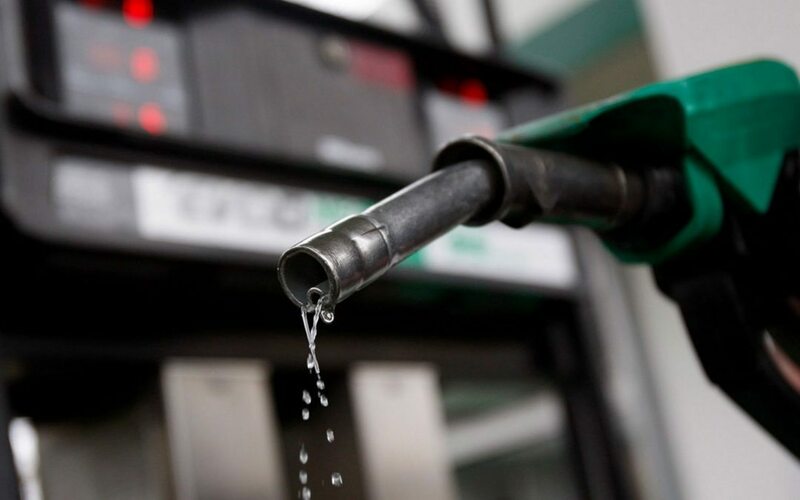 It is easy to enter panic mode if you realise that you have put petrol in a diesel car, however, this is something that can be rectified quickly. What Happens When You Put Petrol in Diesel Car? The most important thing that you need to be aware of is that by starting your engine, you will allow mixed fuel to circulate around your car. This will also cause a lot of damage. If you’ve already put the wrong fuel in your car, you will need immediate support from an experienced company. This is where Wrong Fuel Angel can help. As advised above, you should not start your engine as you will need to allow the fuel to drain as quickly as possible. Once we arrive at the destination, we will use our top of the range technology to clean your engine completely. After removing the wrong fuel from the tank, our specialist team will check all engine parts, including the fuel line and fuel filter, to see if they have had the wrong fuel flowing through them. The whole process will take around 40-45 minutes, so there is no need to panic if you need to get to an important appointment or event. If, in the unlikely event, that we cannot fix your problem roadside, we will tow your vehicle to your home or UK destination of choice. The completion of our service will leave you with the correct fuel so that you can carry on with your journey. If you have put the wrong fuel in your diesel car, don’t stress, give Wrong Fuel Angel a call and we will be there in a flash.